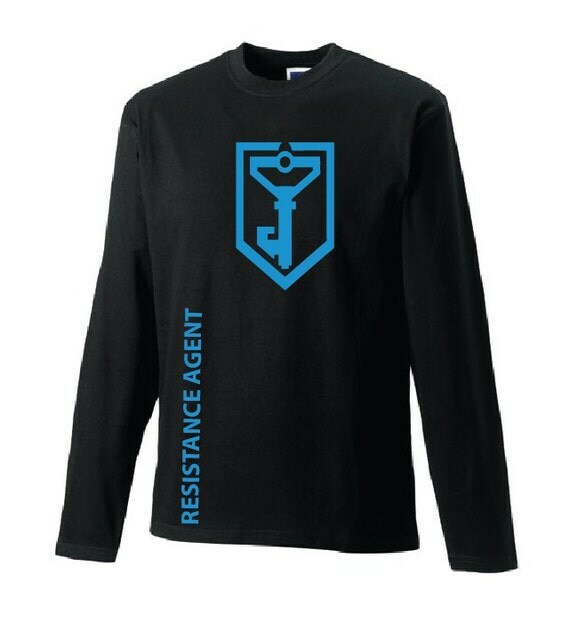 Today we have found some gifts ideas for Ingress Resistance players to see what items are available on the market. I was quite surprised by how limited the range of items is for both factions, but then I realised the t-shirts are available in a whole bunch of styles. You need to click through to ‘see all styles’ on the right hand side of the Zazzle page and then you can choose from basic t-shirts, hoodies, tank tops, and long sleeved tops too. 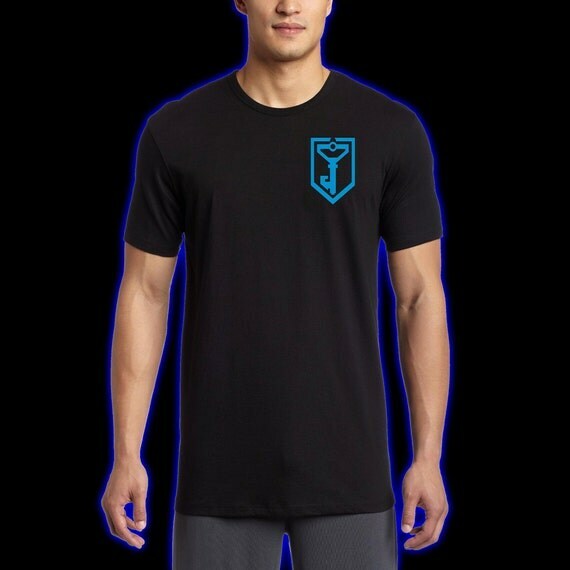 These are gifts that Ingress Resistance players will love and it’s almost Christmas so I bet they have a few of these Ingress gifts on their wish list. The Resistance are also known as Smurfs so I was expecting to see lots of Smurf versus Frogs (Enlightened) jokes but I couldn’t find any. There’s definitely a hole in the market here if any of you creative types can come up with some good ideas! 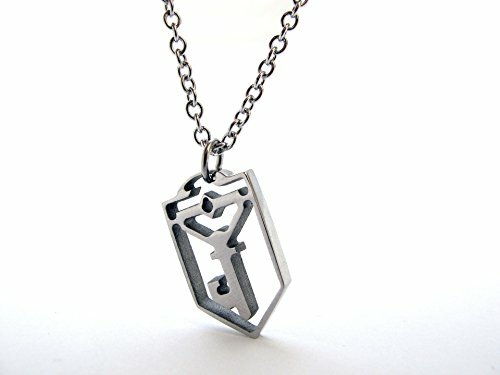 Faction based gifts are always a sure bet so I hope these gifts ideas for your Ingress Resistance player will come in handy. Besides faction based items for gifts, there are some more general items that will come in handy for the Ingress player in your life. 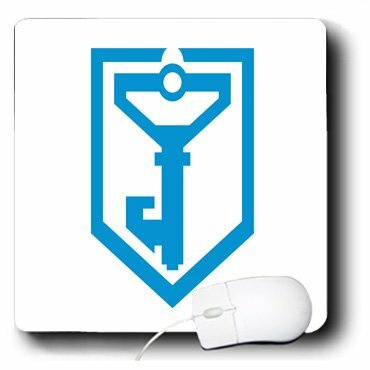 I already mentioned the powerpacks in my initial Ingress Review post but I’ve found a whole bunch of other useful stuff too. 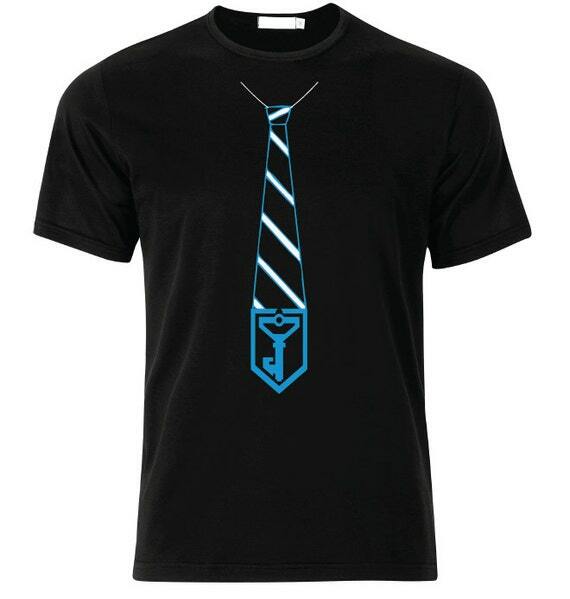 Come back tomorrow to see what other Ingress gift ideas I have come up with! 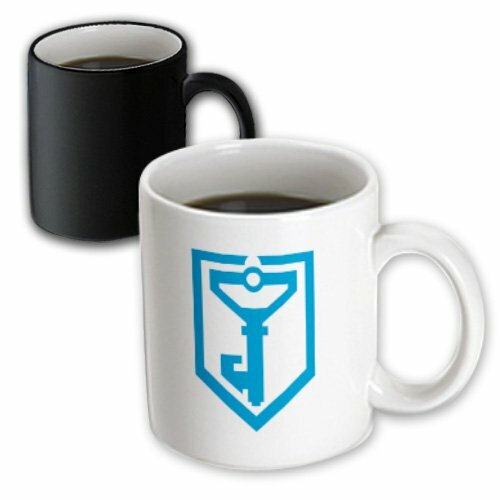 Looking for more gift ideas for Ingress players? 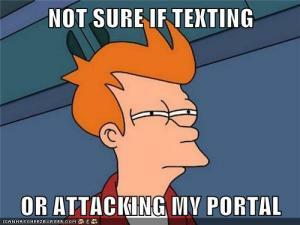 Check out these posts too!